(Tennessee, USA) – The deadliest fire in California history has created the largest charitable collaboration ever among the nation’s breweries. More than 1,200 have breweries, including an impressive 30 in Tennessee have signed on to brew a beer raising funds for those affected by the Camp Fire in Northern California. 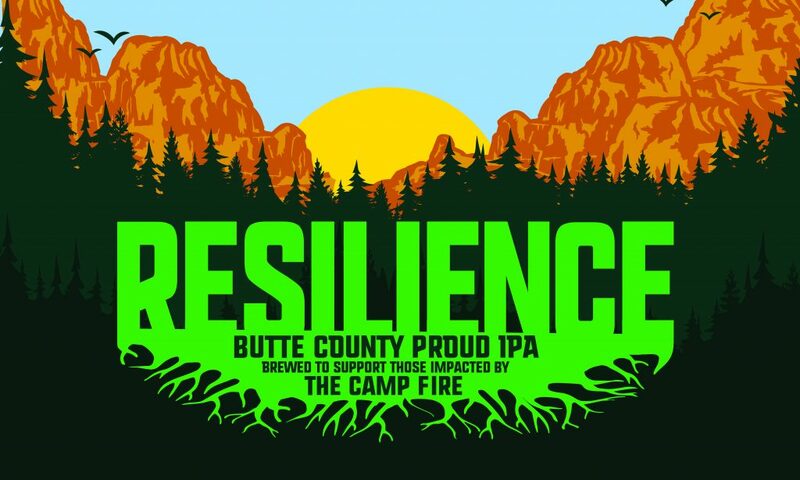 Ken Grossman, founder of Sierra Nevada Brewing Company located in Chico, California, began making a special beer, Resilience Butte County Proud IPA, donating all of the proceeds to the Sierra Nevada Camp Fire Relief Fund, which it seeded with a $100,000 donation. 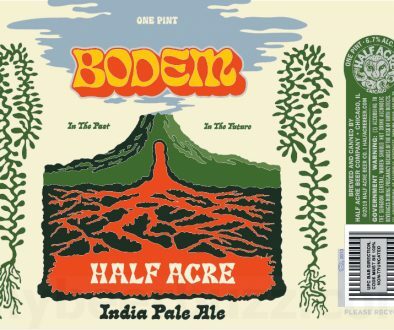 Grossman then asked other breweries across the U.S. to join in. 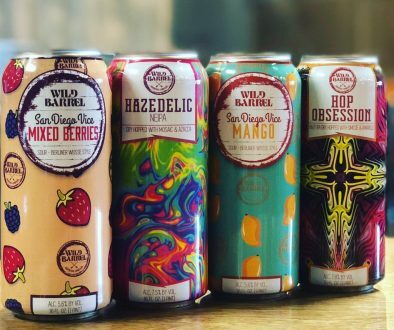 “We are working with malt, hop and yeast suppliers to provide raw ingredient donations to all participating breweries and are asking those breweries to donate 100 percent of their sales to the fund, as well,” he said in the letter. Resilience IPA will be brewed at a member brewery, then transferred to participating breweries across Tennessee and served in their respective taprooms. Participating breweries have agreed to donate 100% of this beer’s sales. This brew has been made possible, in no small part, by ingredient and supply donations from Cargill Malt, HopSteiner, Country Malt Group and Keg Logistics. “With so many breweries spread across our state, the selfless support from the Tennessee brewing community is truly awesome. 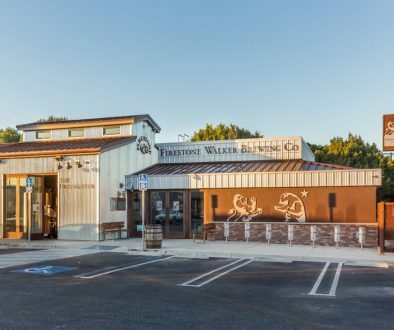 The solidarity of Tennessee brewers is inspiring and it is the hope of every participating brewery that we make a positive difference for the California fire victims,” said Adam Ingle, President, Tennessee Craft Brewers Guild. 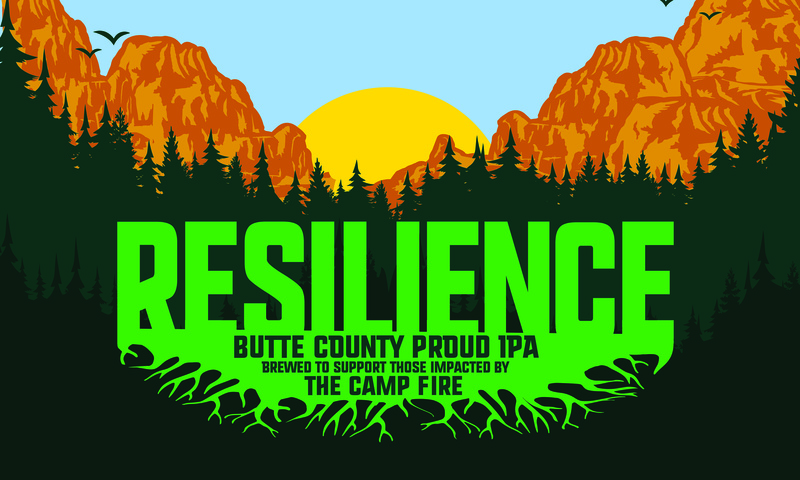 Resilience IPA will be brewed and distributed to participating breweries and will be available in their taprooms starting January 2019. This brew was made available to all breweries in Tennessee. Below is a list of the participating breweries. Feel free to contact individual breweries for details about availability in their taprooms. Tennessee Craft Brewers Guild was formed in 2011 as a non-profit organization with the mission of promoting and protecting the great craft breweries in Tennessee. The Guild sponsors various tastings and educational events across the state that exposes beer enthusiasts to the wide and wonderful varieties of beer brewed in the Volunteer State. The Tennessee Craft Brewers Guild also works hard to promote and protect the interests of Tennessee brewers at the state and local governmental levels. Ecliptic Brewing Luna Kölsch Announced as First Seasonal of 2019 Can Release Daily 12/6/18 – Titled Barn, Altmont, Moksa, WeldWerks & More!